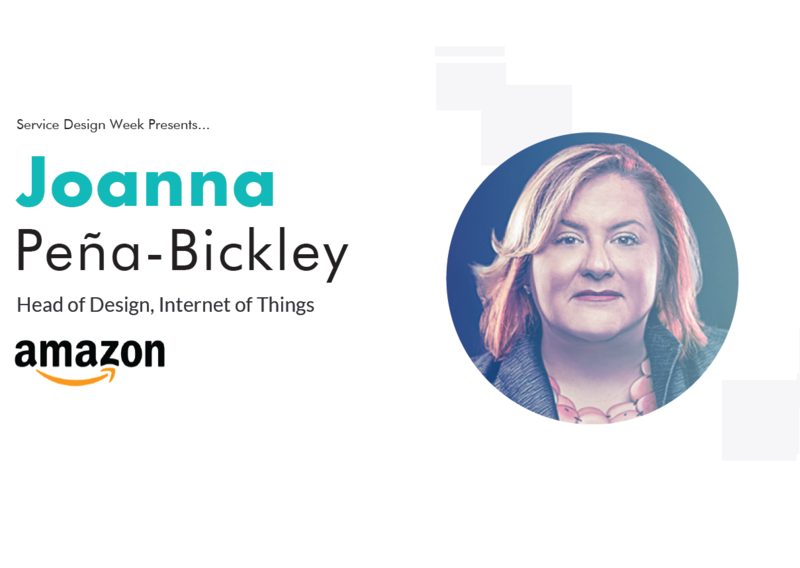 Customer Management Practice's Principal Analyst, Ryan Gaviria, speaks further with Joanna Peña-Bickley, Amazon's Head of Design, Internet of Things about her unique philosophy, career journey and deep passion for customer experience. About Joanna: Joanna Peña-Bickley is a humble visionary that has lead the way for such companies as, MATTER, Wunderman, Digitas, BBG Wordwide and Organic by applying her vast experience in brand strategy, design, and developing big creative ideas. Joanna brings valuable award-wining creative experience in the management of large and complex marketing campaigns, content and platforms for companies like Facebook, Nokia, Microsoft, Hershey's American Express, Nestle Purina, JP Morgan Chase, Land Rover, FTD.com, Abbott, Warner Bros, MTV, Pepsi and Bacardi.